Learn the professional way to make patterns to start your life as a fashion designer or for personal use. 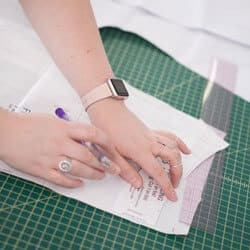 Introduction to Patternmaking Series (Pattern Basics & Pattern Slopers & Fit) With these classes, you will be ready to design clothes — for yourself or others. 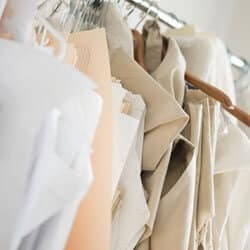 You will have patterns that fit and you’ll be able to turn it into innumerable designs for skirts, shirts and blouses, dresses and pants. Part 1: Pattern Basics. Draft slopers made to your measurements. Start with a torso sloper that you can use for dresses, jackets and coats. 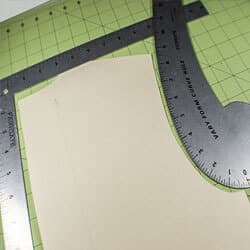 Create a bodice sloper for blouses and shirts. Prerequisite: Beginning sewing, experience with commercial patterns. $628 for Series. Includes pattern paper and textbook “Building Patterns” by Suzy Furrer. OR $314 for Basics. $314 for Slopers & Fit.